Lane is using Smore newsletters to spread the word online. 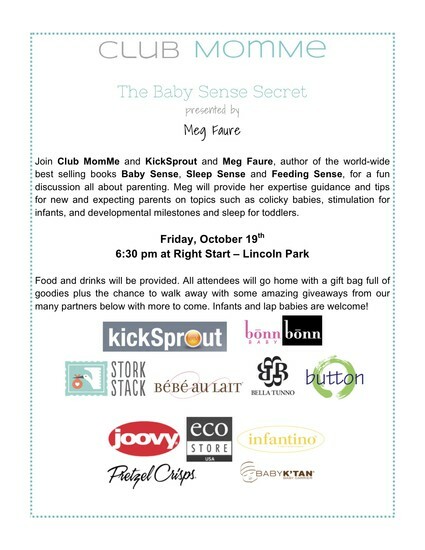 We're celebrating 10-11-12 with a FLASH SALE for our upcoming The Babysense Secret event on October 19th with Meg Faure. 10 tickets are available to this event available for $10 each. Click here to reserve your spot. SALE BEGINS NOW!